The versatility, flexibility and sense of adventure you get from a motorhome hire holiday cannot be beaten. Whether you are looking to explore the English Countryside under your own steam, fancy a few home comforts at a weekend festival or broadening your horizons to explore some of Europe’s most beautiful locations our motorhomes will provide you with the perfect home from home. 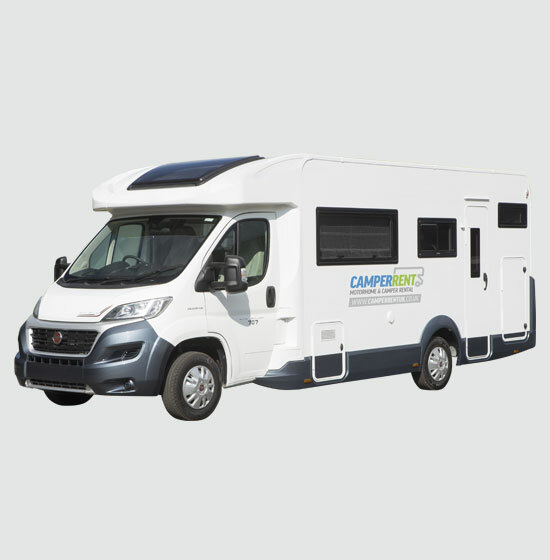 At Camper Rent UK we specialise in motorhome rental for holidays in the UK and Europe. Our impressive range of luxury 2, 4, 5 and 6 berth motorhomes are all fitted to the highest specification making them the perfect home from home. Just take a look at our comprehensive hire package to find out what’s included within your motorhome booking – you’ll see that we have thought of everything to ensure that you can be on your way to your first destination in as little time as possible. Located in Leighton Buzzard, Bedfordshire we are easily accessible from the M40, M1 and M25 motorways. Our head office is sited north of London and we can provide airport transfers from Luton, Gatwick, Stanstead and Heathrow airports. Our location is in primely position for collection in the local and surrounding area including Northampton, Surrey, Kent, Cambridge, Oxford, Milton Keynes and Sussex. We have a secure onsite parking facility making it as easy as possible for you to collection of your motorhome on route to your destination. 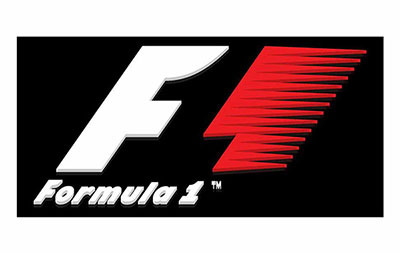 At Camper Rent UK, we won’t be beaten on price. That’s why we are proud to operate a price match promise. Should you find a cheaper Like for Like quote elsewhere for your motorhome hire we will happily match it and in most cases better it! 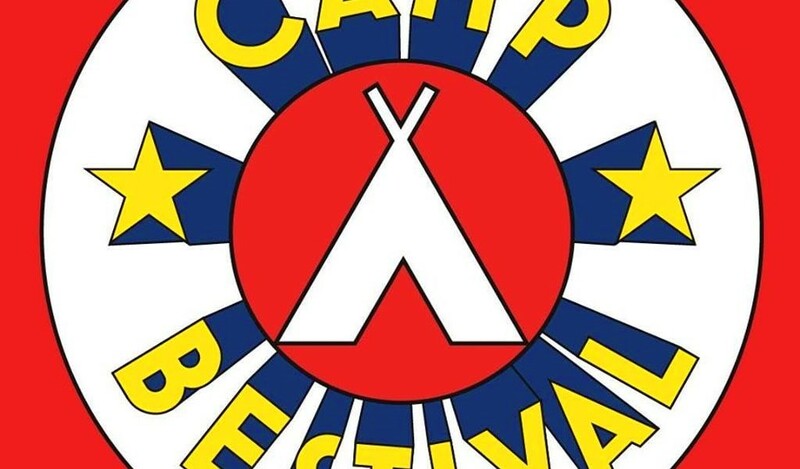 Proof of like for like quote will be required but simply call the Camper Rent UK team on 01525 300 055 for more details. Our fleet of vehicles are specially selected based upon reliability, performance and specification. 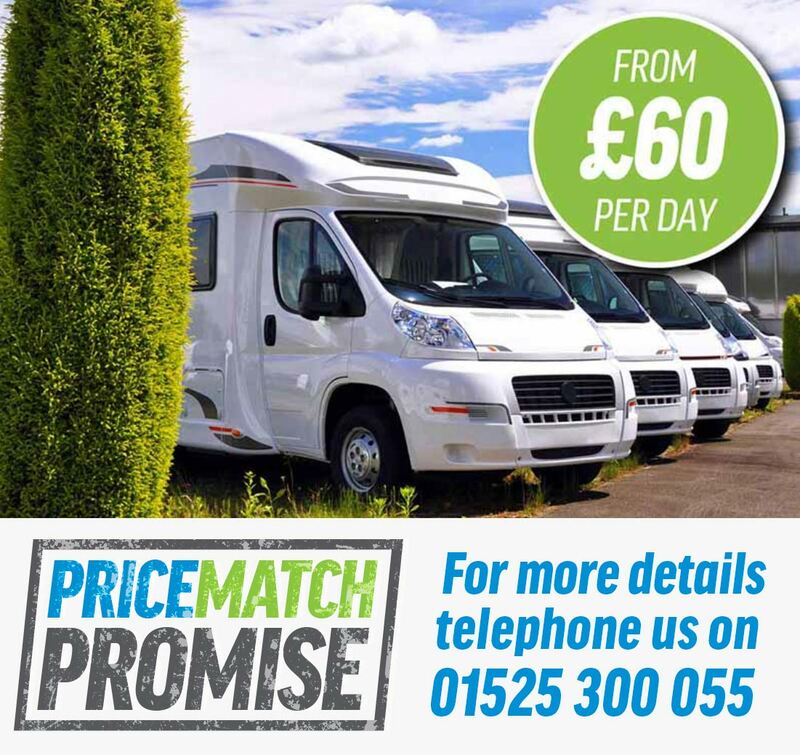 We cater for all party sizes from our compact 2 berth T-Line 740 up to the largest of our fleet, our 6 berth Auto Roller 707 so we are sure to have the perfect motorhome to hire for you. Please click the models below to find out more. 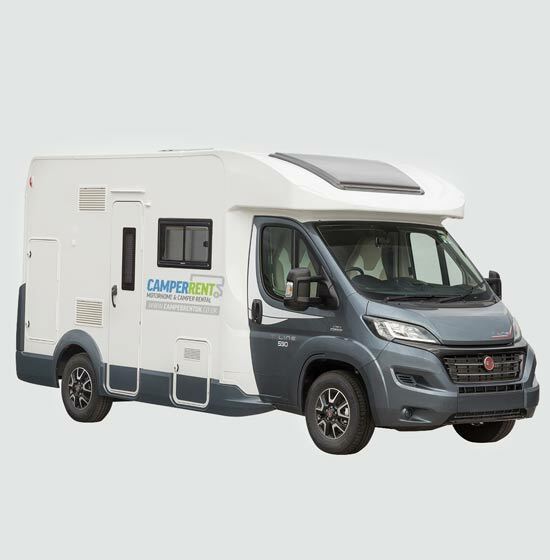 Each page will give you a detailed description of each vehicle alongside accompanying interior and exterior images, full vehicle specification and key features all to help you find your ideal motorhome. If you have any questions please do not hesitate to contact a member of our friendly team on 01525 300 055. T-Line 590 (2 berth) Providing a spacious and comfortable living space the luxurious T-Line 590, 2 berth motorhome is ideal for couples who love to travel and explore. 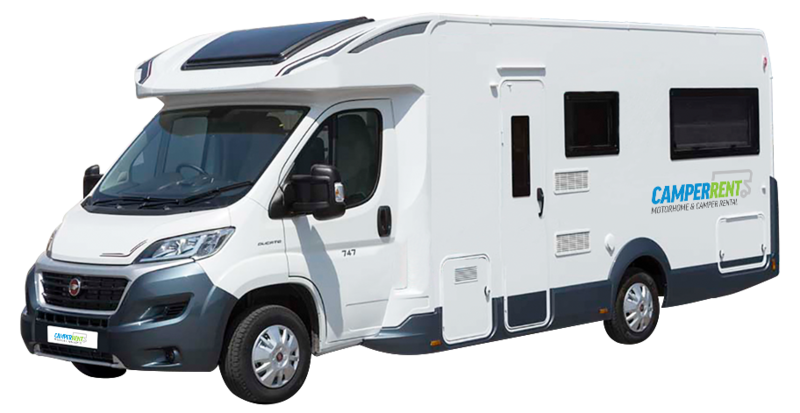 Providing a spacious and comfortable living space the luxurious T-Line 740, 2-4 berth motorhome is ideal for couples and small families. This compact motorhome is equipped with TV, DVD player and much more. The multi configuration our 2-6 berth Auto Roller 707 is packed with space saving storage and is finished to the highest specification making it perfect for groups or families. The unique 'double L shaped' dinette lounge provides a sociable layout. At Camper Rent UK, we understand that holidays are precious and so we aim to make your break as relaxing as possible. Our luxurious motorhomes come equipped with home comforts such as TV, DVD and and fully fitted kitchen with grill, oven and hob. Looking to add a little more luxury? Our little extras can be added to your booking so you can enjoy optional extras including satellite navigation, bikes and bike racks and Caravan Club membership to name a few. 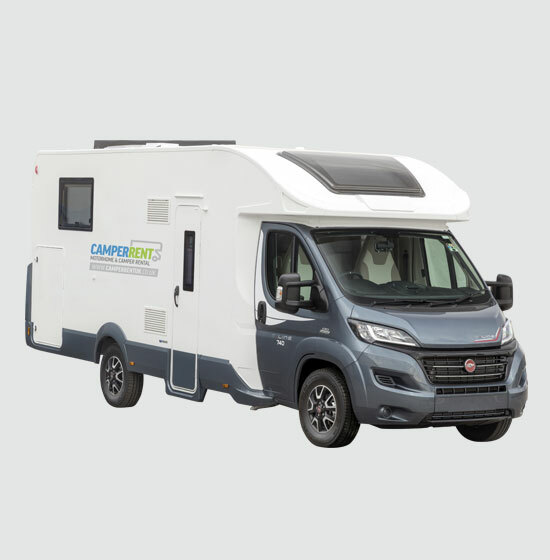 When you hire a motorhome from Camper Rent UK you are not only renting a high quality, modern vehicle but you will also receive first-class customer service. Our team are all experienced in the motorhome rental industry and even holiday in motorhomes themselves so are always on hand if you have any questions. To speak to a member of our motorhome rental team simply call 01525 300055 or contact us and we’ll be happy to help. Alternatively, you can check availability and receive a quick motorhome quote online through our website. So what are you waiting for? 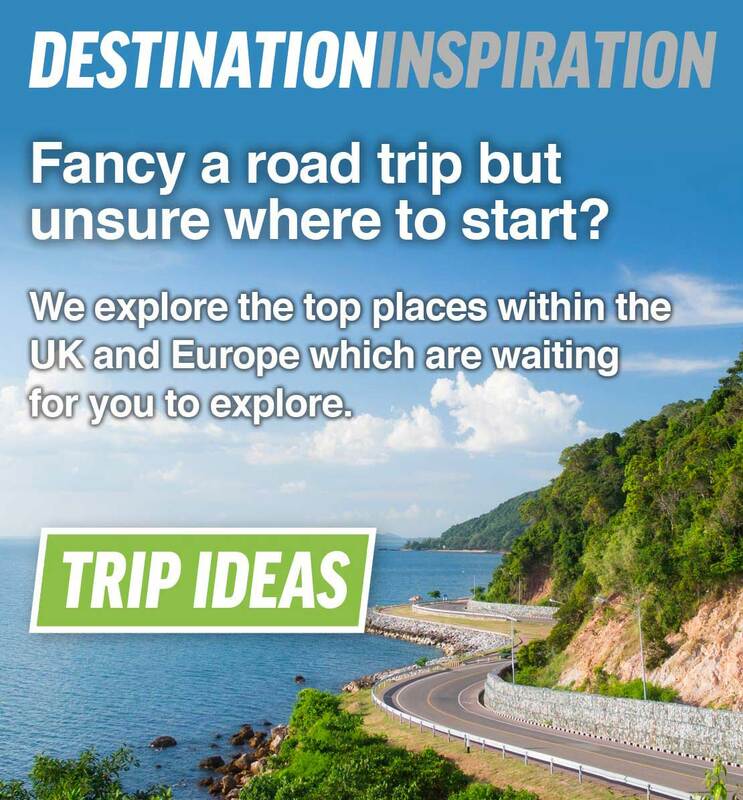 Your dream motorhome hire is only a click away! 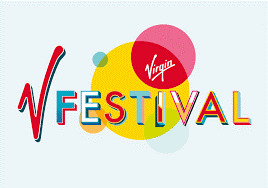 Add a bit of luxury to your festival, music or sporting event experience and hire a motorhome. 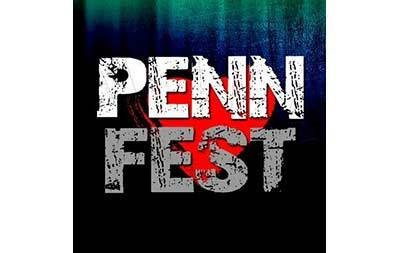 Nothing beats a dry, warm bed and cold fridge to store your beer after a day of seeing your favourite bands or spectating at an event. Furthermore our motorhomes are available to hire for drivers aged 21 years of age and over. 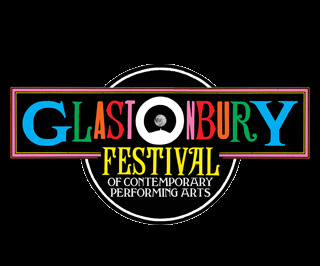 So, whether you are going to Glastonbury, V Festival, Carfest or Benicassim ditch the tent and opt for motorhome rental instead.